Phnom Penh (FN), Jan. 28 - Cambodia has exported over 210,000 tons of rubber in 2018, generated $300 million of revenue, according to the official report of the General Department of Rubber, Ministry of Agriculture, Forestry and Fisheries on Monday. The average price of rubber in 2018 is US$1,319 per ton, a decrease of 17% compared to last year. 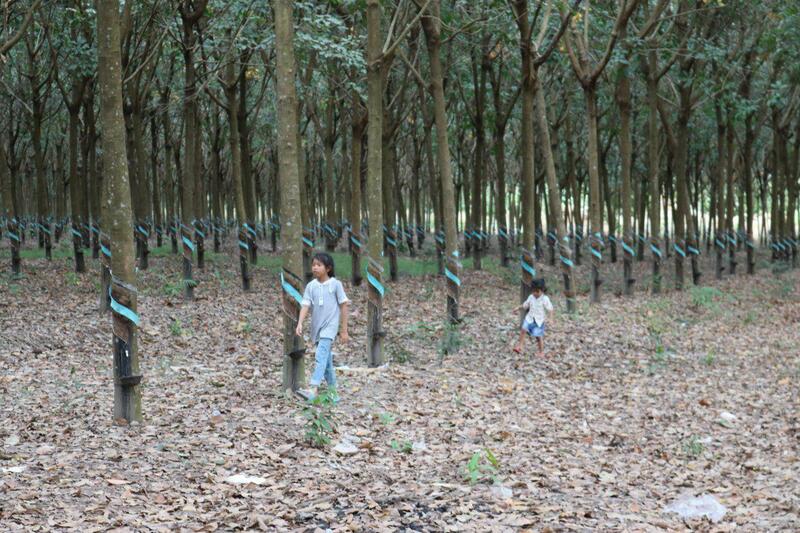 Cambodia has 436,682 hectares of rubber plantations. So far, 200,000 hectares had been harvested, an equivalent to 47%, and the remaining is 220,000 hectares. As the 16th largest natural rubber producers in the world, the government has set a goal to produce 290,000 tons of rubber by 2020 for the exports to China, Vietnam, Singapore and Malaysia.